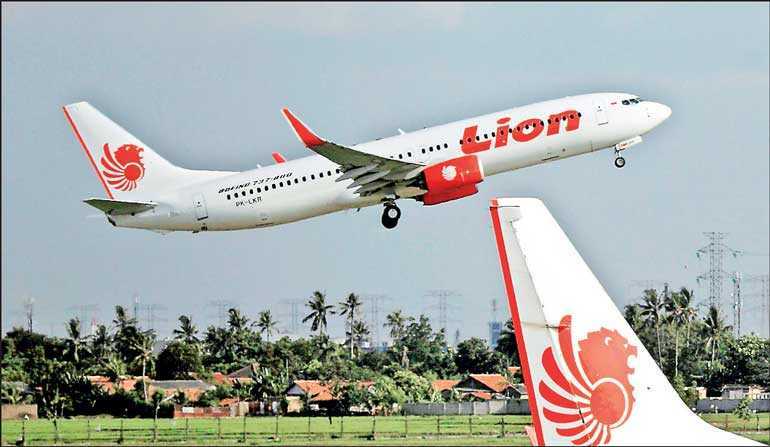 Thai Lion Air on Wednesday began direct flights to Colombo from Bangkok (Don Mueang), marking a new chapter in the airline’s history. Thai Lion Air Board Chairman Capt. DarsitoHendroSeputro said Thai Lion Air is ready for Sri Lanka market and excited to bring more travellers from Sri Lankato have anexperience of Thailand. Thailand is one of the favourite destinations of travellers who love nature and traditional culture. Moreover, Bangkok has many attractive places,such as traditional temples such as Grand Palace (PhraKaew Temple). There are many places to attract the shopaholic to travel such asChatuchak marketor Night Market where a lot of street food in Bangkok may be found. Travellers need not only enjoy in Bangkok, as the airline also provides connecting flight services (Lion connect) to other domestic destinations to explore the wonderful traditional culture, e.g. Chiang Mai, Chiang Rai. Beach lovers can sunbathe at some of the world’s most famous beaches in Phuket and Pattaya. You also can choose to self-connect to Krabi or more islands when you arrive at Don Mueang Airport. After Colombo, Sri Lanka, Thai Lion Air is planning to open another destination for more connectivity of people all over the world. “We expect the number of passenger arrivals from Colombo, Sri Lanka to Thailand will definitely increase, and it is exciting for us to welcome more Colombo, Sri Lanka travellers to enjoy and discover the magical of Thailand,” the airline said. Thai Lion Air is a Low Cost Carrier (LCC), an Associate Company of the Lion Group, Indonesia. The airline commenced operations in December 2013, with 12 domestic, 2 cross region and more than 20 international flights. It currently has a fleet of 32 new aircraft.